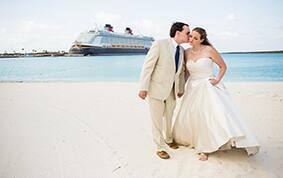 Being a shipboard romantic myself, I couldn't help but fall in love with Katy and Chris' nautical Disney Cruise Line love story. 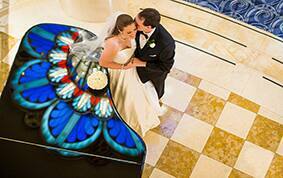 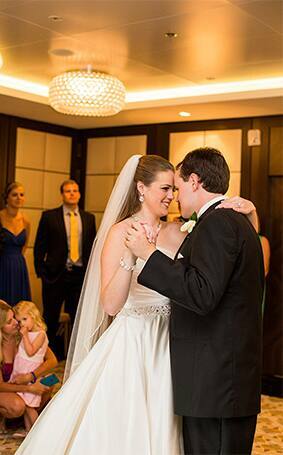 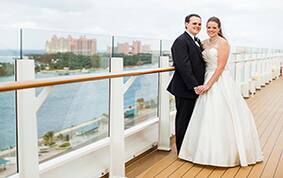 Katy always had a love for Disney and as a little girl would dream of getting married in Disney's Wedding Pavilion as she passed by it on the monorail. 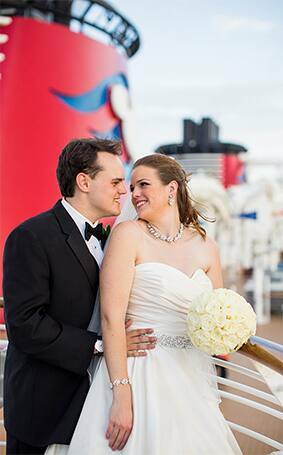 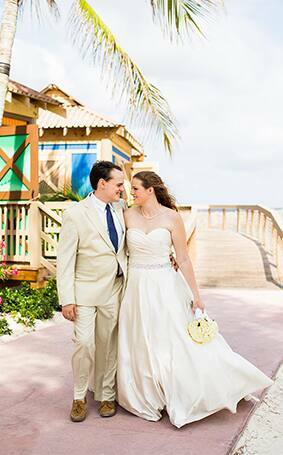 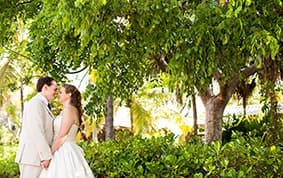 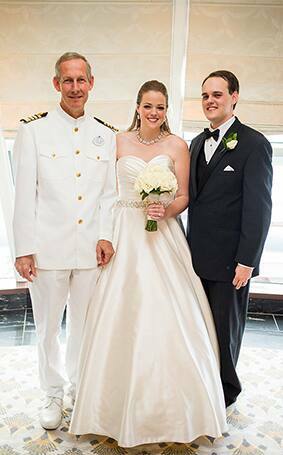 When it came time to start planning her own wedding (after getting engaged on Disney Cruise Line), she realized an intimate experience was what she really envisioned for herself- so it made sense to let their love story come full circle and tie the knot aboard Disney Cruise Line. 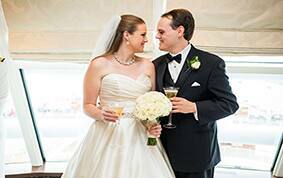 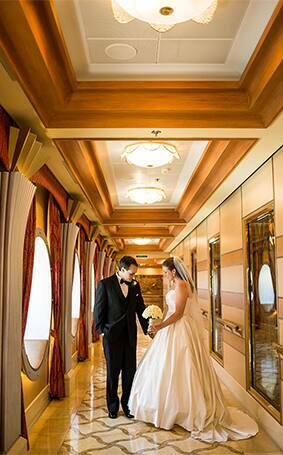 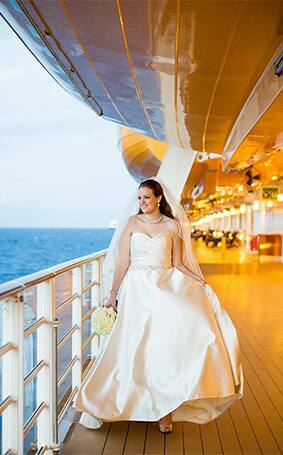 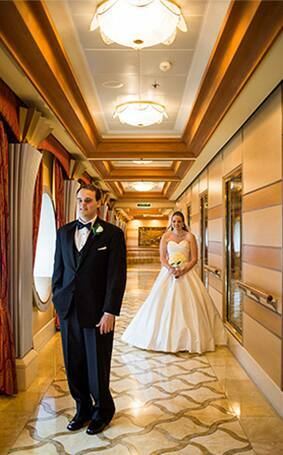 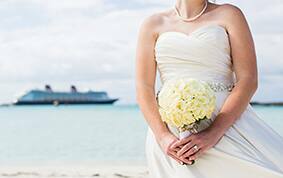 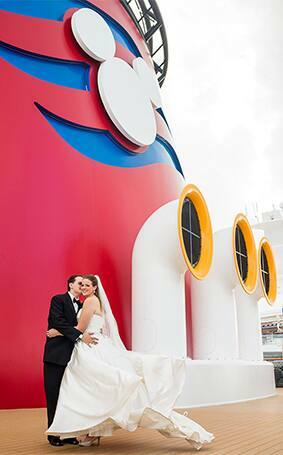 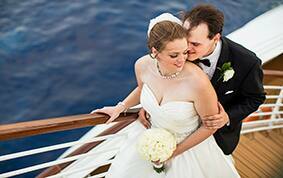 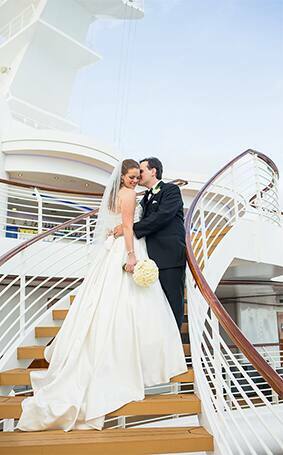 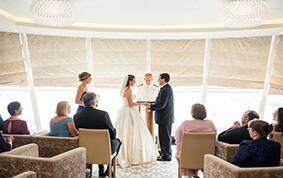 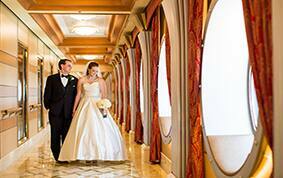 The classic elegance of the Disney Dream provided a timeless backdrop for all their special moments- from the first look amid portholes to the ceremony and cake & champagne celebration at Outlook. 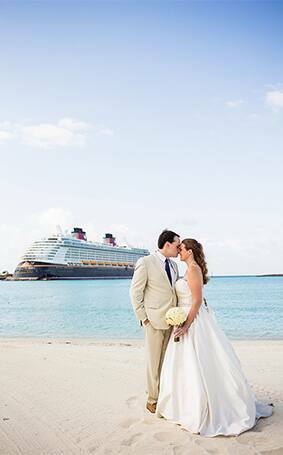 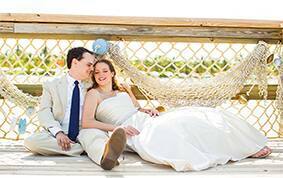 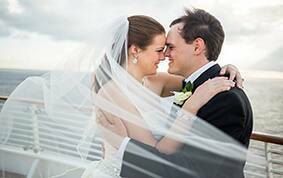 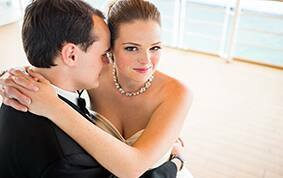 A portrait session by both land and sea beautifully tied together the essence of a storybook shipboard wedding...a guaranteed smooth sailing to happily ever after.